Whether you are selling products or services, every customer that has made a commitment to buy from you deserves the “loyal” treatment. Why? It is in the best interest of every business to retain customers. Loyalty impacts revenues, profitability, satisfaction and even productivity. In other words, customer loyalty ultimately defines long-term success. It is 5-25% more expensive to find a new customer than get a previous customer to buy again. Market and analyst research commonly reinforces the fact that customer loyalty drives profits and growth. Sales leadership will often concur, as most of those hunting for new customers agree it is harder to get new buyers than to sell additional products and services to an existing customer. 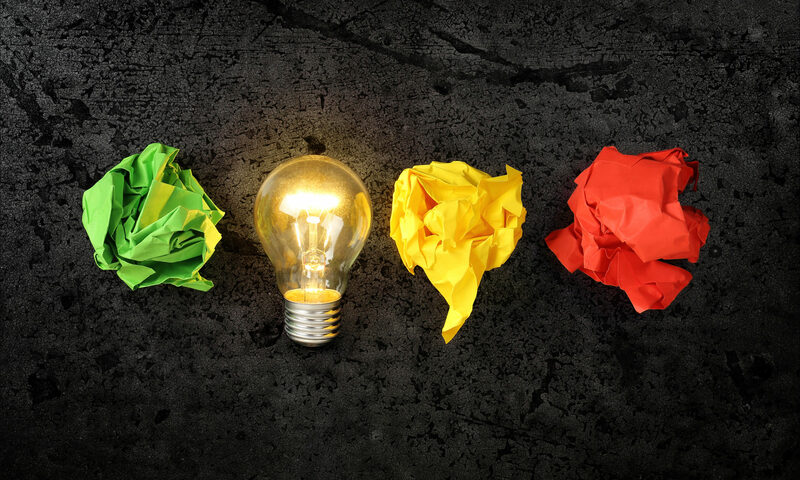 The most common disconnect in business is the failure to ask customers to buy again. The competition loves when companies fail to invest in retention and loyalty. 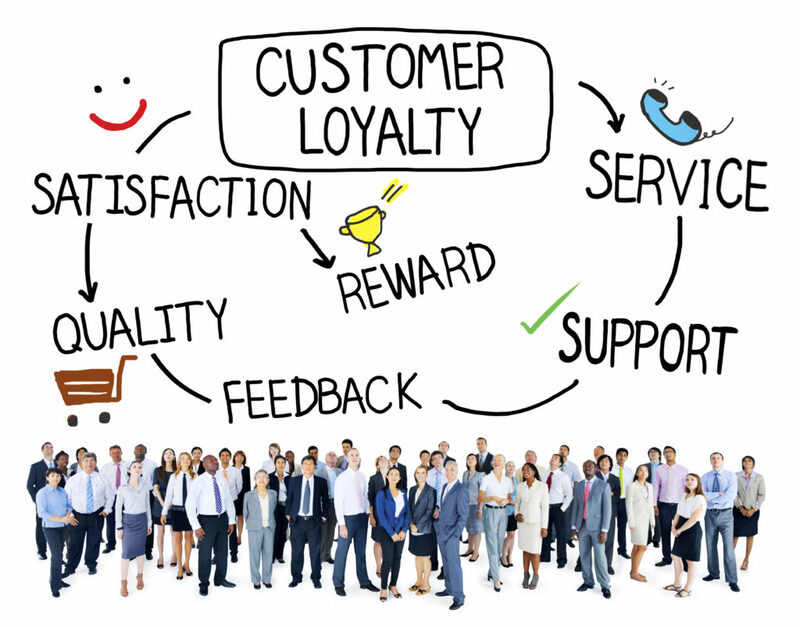 Loyal customers are an extremely valuable asset to your business. Loyal customers are the best advertisers, through word-of-mouth, testimonials, case studies, and events. They are social, sharing experiences in person and online, which heavily influences buying behaviors. 49% of people say they rely on recommendations from influencers when making purchase decisions. (Twitter and Annalect, 2016) Loyal customers are willing to actively help build better products and services with feedback, testing and exposure to development processes. In order to gain and maintain loyal customers, it requires an investment in retention. Customer retention is part of the buying journey and it should be part of the core sales and marketing strategy. Retention can not be taken for granted, it requires significant effort. The worst investment for a business is to heavily invest in finding a new customer and then losing them to the competition through ineffective retention programs – or just failing to ask them to buy again! Companies must dedicate people, processes, programs and budget to maximize the true value of loyal customers. Retention strategies require a deep understanding of who your customer is and why they buy from you. It requires customer intelligence beyond the basic demographic, social and behavioral details archived in deep data archives, like CRMs or financial repositories. It begins by knowing your customer. Can you answer these questions about your most loyal customers? What does it feel like when they buy from us? What needs do we satisfy or pains we resolve? How do we improve our customer’s life? Why do you trust that we will deliver what we promised? When have we exceeded your expectations? When have we let you down? Because customers are the best marketers for your products and services, they require your constant and consistent attention to retain them as loyal buyers. Maybe start with a simple thank you. 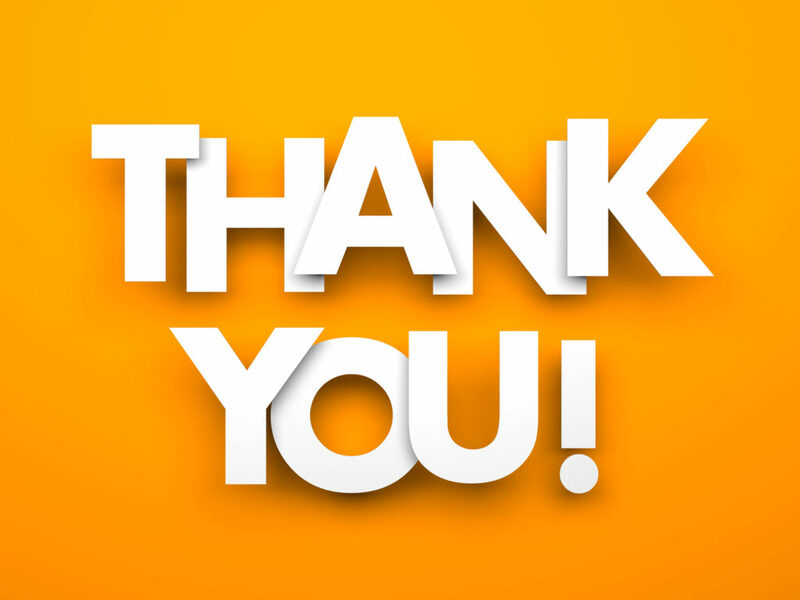 When is the last time you thanked your customer for just that, being your customer? A loyalty program is a rewards program offered by a company to customers who frequently make purchases. A loyalty program may give a customer free merchandise, rewards, coupons, or even advance released products. Frequent Buyer and Affinity Programs: These programs often have a gamification aspect through tiered point systems or memberships. They provide special incentives, access or upgrades to products and services. Cash back rewards can also be used as incentives in these types of programs. These types of programs have long been used by travel companies, though they are now more common in other industries. Exclusive Offerings: Companies will often reward their most loyal customers with offers that are not open to the general public. It is a way to create a special bond and relationship with the customer. Exclusivity is best when personalized to the customer, exclusive and inclusive. Advisory Councils: Customer voices can help drive innovation and should be at the forefront of all development, marketing and sales programs. Listening to customers can save companies time and money in product development, go-to-market strategies and testing of product features and new services. The most loyal customers appreciate the opportunity to offer their advice. An advisory council is a prestigious recognition of the value the customer provides to the company. Buyer and Community Groups: These types of programs can be virtual and local. It provides loyal customers an opportunity to engage with like-minded fans, while making a social connection to the brand, product or service. It is a great way to drive influence through the customer’s shared experiences and sense of belonging to something special. Samples and Free Trials: Freemium offers help build an audience of loyal fans that can be later used to market and sell paid value-add solutions, products and services. This is common in the digital world and for SaaS offerings. Consumer products have long used sampling to find and attract new customers. It is also a way to retain existing customers by extending lines of product types. Program or Product Upgrades: Software companies learned early on that if you get a customer to continually upgrade their product, lifetime value increases exponentially. It takes major disruption to move loyal customers off products and programs that have frequent upgrade components, as the investments are usually pretty heavy in the implementation phase and upgrades are a way to sustain value. Customer Events: Opportunities to personally engage with the “faces” that create the products and services for a particular company are best at live events. They can be exclusive to customers and also be opportunities to invite in prospects. Software and technology companies have used customer events to reward their clients through high-end productions and activities, including access to founders, innovators and celebrities. Rewards and VIP Incentives through Earned Points: Customers earn points based on purchases to use for additional services, products of special offers. Through loyalty cards, coupons and even online programs, customers can see the tangible benefits of staying loyal at time of purchase or through customer-only reward websites. Discounted Renewals and Subscriptions: Commonly used in SaaS programs and media, this is a way to retain customers with deeper discounts for longer renewals. The best way to retain a customer is through auto-renew subscriptions and continuous service agreements. When you create the structure of your loyalty and retention programs, ensure that the benefits and reward system is relevant to the customer experience. Know what is most valuable to your customer. Ask your customers, listen to their requirements and watch the competition when you are designing loyalty reward and retention programs. Research is paramount to the ultimate return on any program investment. In order to effectively implement any type of customer retention strategy, it means you need start with good data. Know your customer, what they buy, the average purchase, frequency and their value. This will help determine the budget and costs to retain customers. The data can then be used to create strategies for account-based marketing loyalty campaigns and retention programs, as well as (ABM) programs for sales. The more data, the better the targeted planning and results of any reward program. Retention and loyalty is very rewarding. With all effort and investment in capital, time and resources, be sure to measure the results in sales, productivity, profitability, satisfaction and lifetime customer value. Jamie Glass, CMO and Founder of Artful Thinkers, a sales and marketing consulting company.